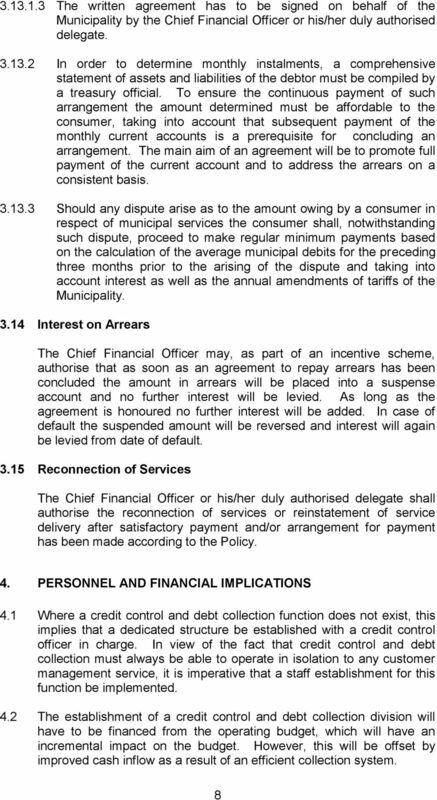 Cape Winelands DISTRICT MUNICIPALITY CREDIT CONTROL AND, DEBT COLLECTION Chapter 9 of the Local Government: Municipal Systems Act No. 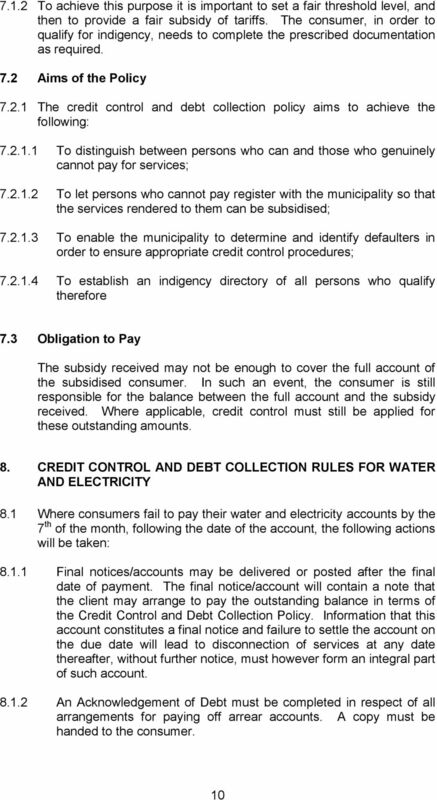 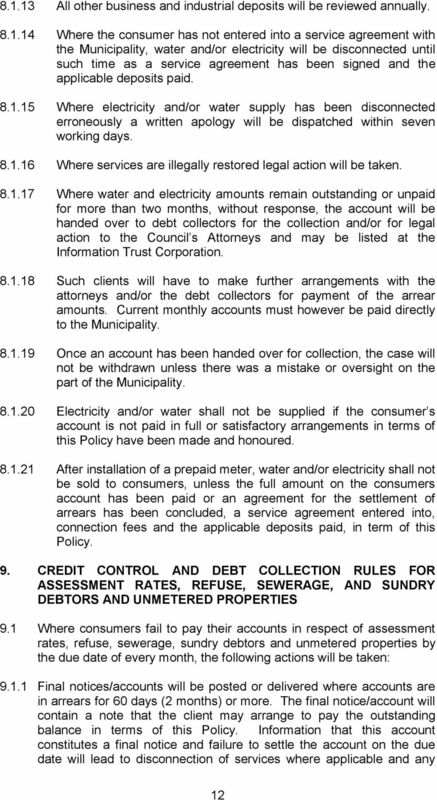 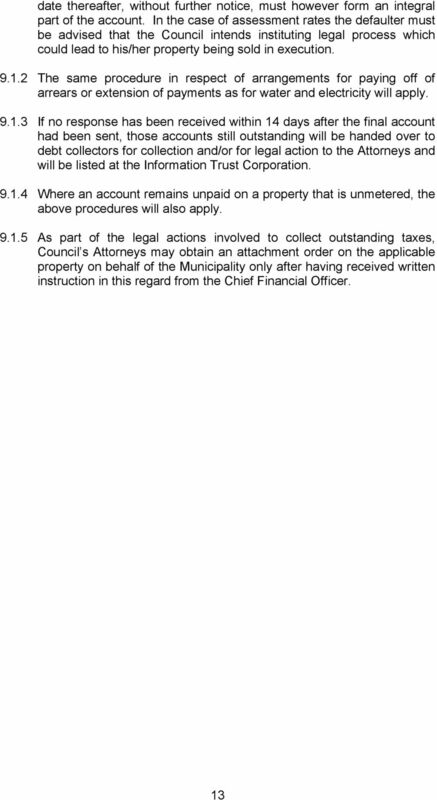 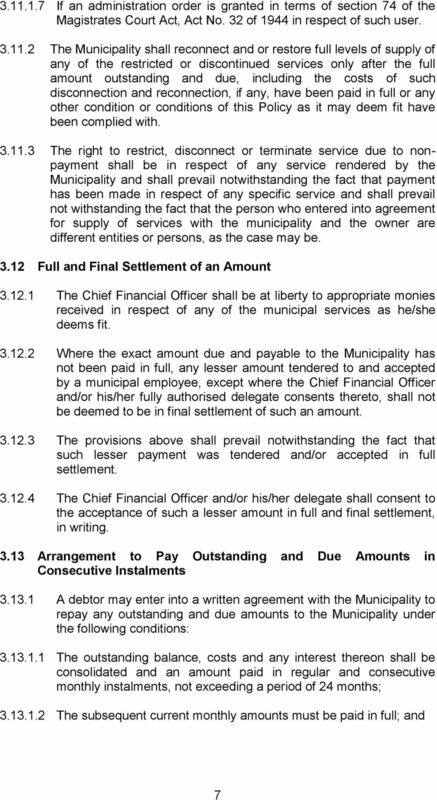 EThekwini Municipality CREDIT CONTROL AND DEBT COLLECTION POLICY 2012/2013 APPROVED 29 MARCH 2012 Page 1 of 30 Contents 1. 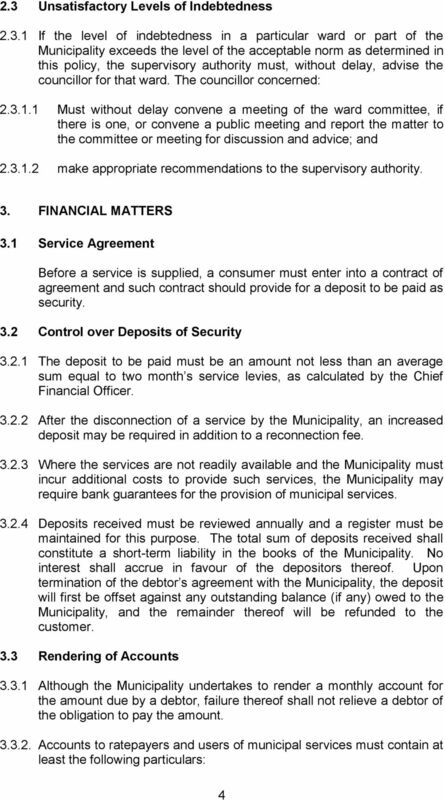 Purpose 2. 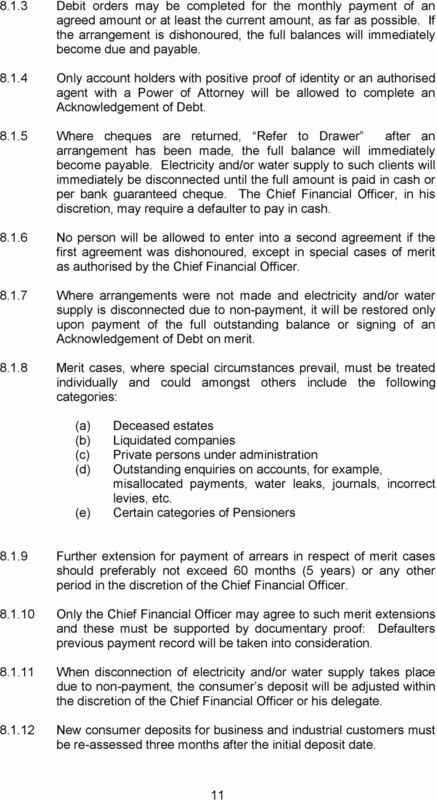 Problem Statement 3. 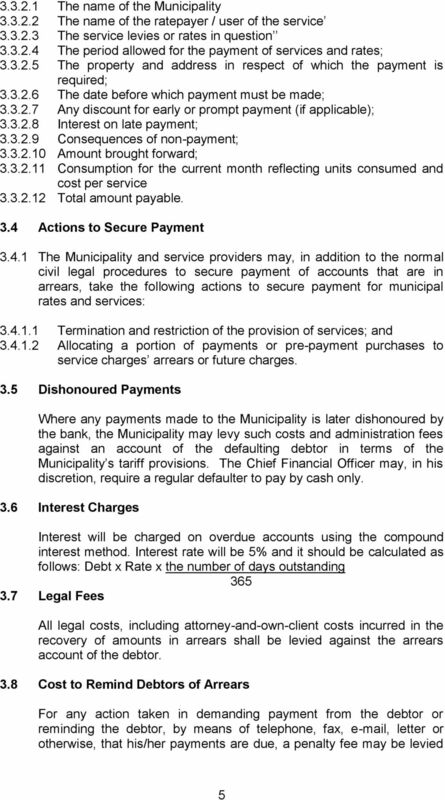 Definitions Provision of Municipal Services 4. 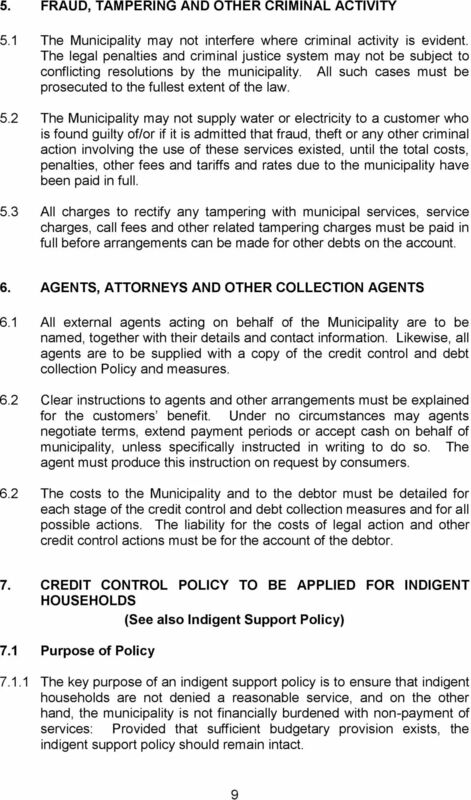 ARE MANAGING AGENTS ALSO DEBT COLLECTORS? 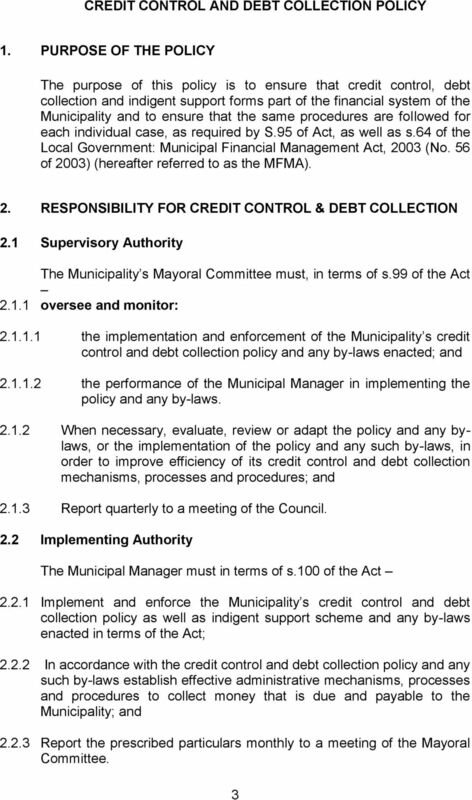 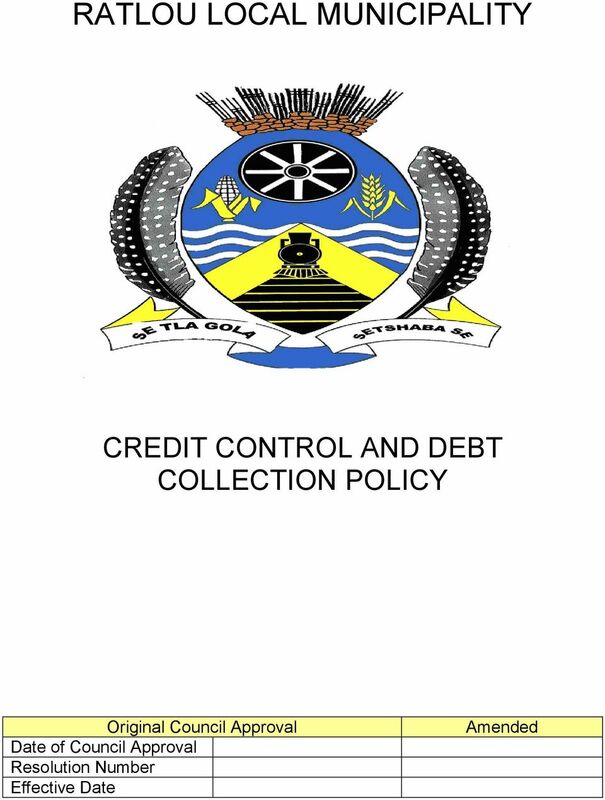 ethekwini Municipality CREDIT CONTROL AND DEBT COLLECTION POLICY 2013/2014 Approved 14 May 2013 Contents 1. 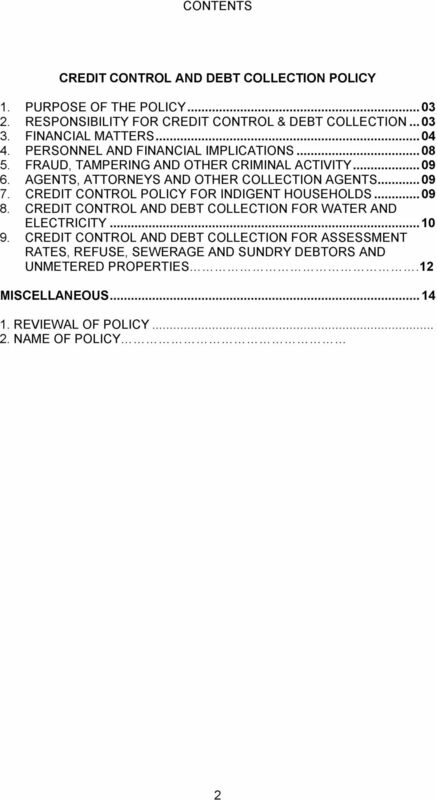 Purpose 2. 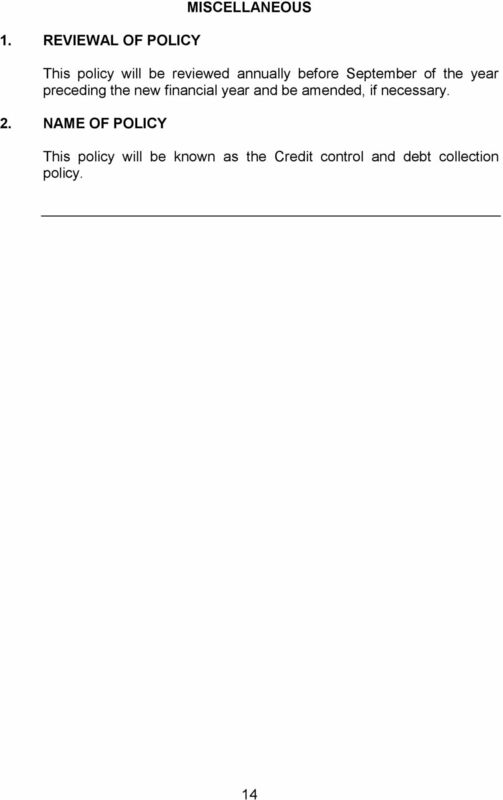 Problem Statement 3. 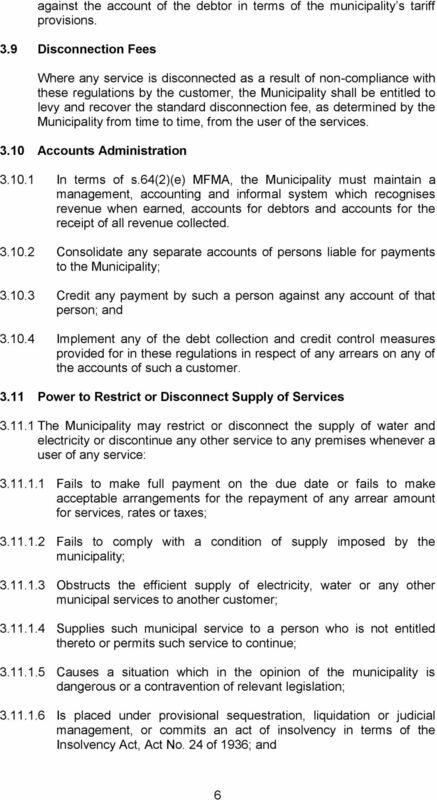 Definitions Provision of Municipal Services 4. 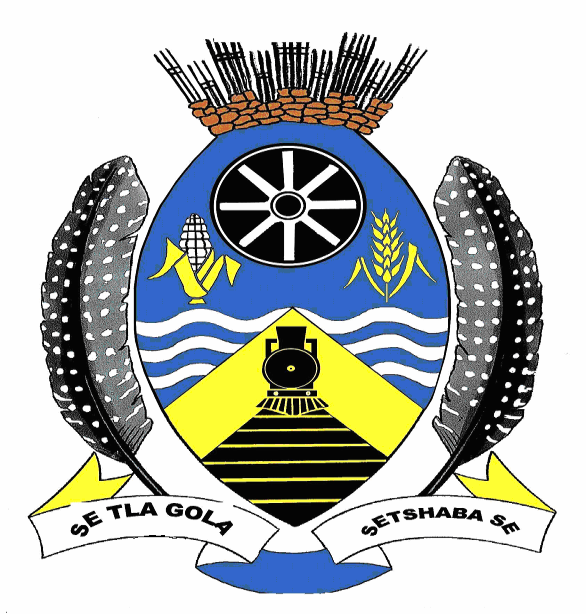 Registration 5.